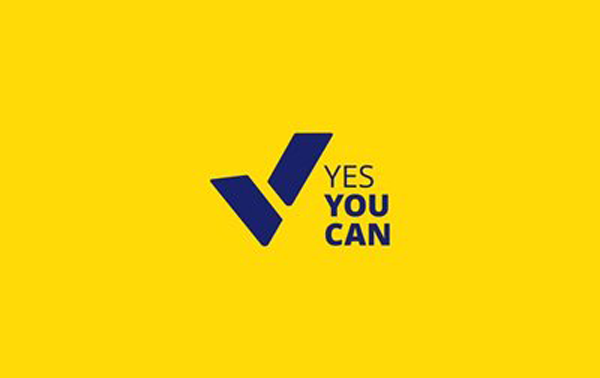 Yes You Can is a new three-year female enterprise programme. As part of the programme, local networking events will take place throughout Northern Ireland in April and May. These events are designed to inspire and motivate female entrepreneurs at any stage of their journey. You will hear from a local female entrepreneur about their journey and have the opportunity to ask them questions about the challenges they have faced and their success. All events will be delivered in local council areas between 10:00 -12:30.